We are always looking for the best of the best when it comes to team Scudder. Careers at Scudder Roofing Company. Are you looking for a rewarding and interesting career in the roofing industry? Work for a local leader with a long, trusted history. We are always looking for the best of the best when it comes to Scudder Roofing. A successful roofing company starts with a team of dedicated employees who care about the quality work they are hired to perform. 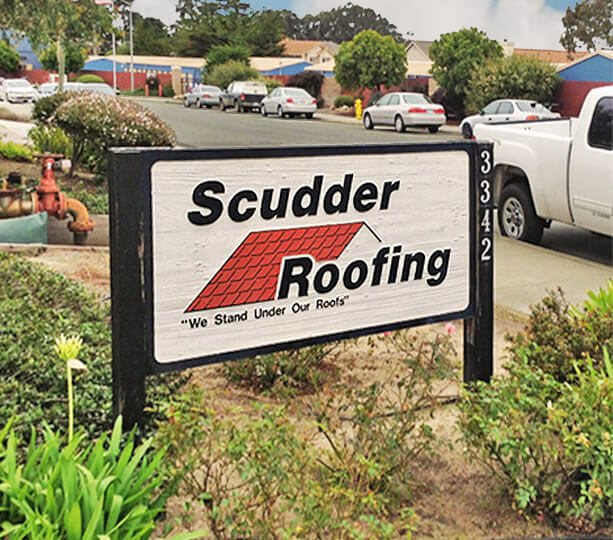 There's a reason Scudder Roofing has been considered a leader in the roofing industry for more than three decades and we believe that reason is almost all about the people who work here. We're passionate about what we do, but we're even more passionate about our people. Whether you're looking for a new career change or you have years of construction experience and you're interested in working for a company who cares about your future, we're interested in talking with you. Download our employment application. If you're looking for a career instead of a job, please click one of the links below to learn about our current openings. 1) Experienced Admininstrative Assistant Wanted. If you're an admin superstar, we're interested in talking with you! We have an immediate opening for a skilled, experienced and dedicated adminstrative assistant. Learn more about this open position by clicking the red title link above for more details. 2) Roofers Needed Immediately - All Levels from Entry-Level to Expert! If you’re tired of working at other roofing companies where your work isn’t rewarded and you’d like to build a career instead of just have a job, then you owe it to yourself to learn about our company. We have immediate openings for hard working roofers who are unwilling to cut corners and believe that quality is top priority! Great attitude is always a plus. Learn more about this open position by clicking the red title link above for more details.